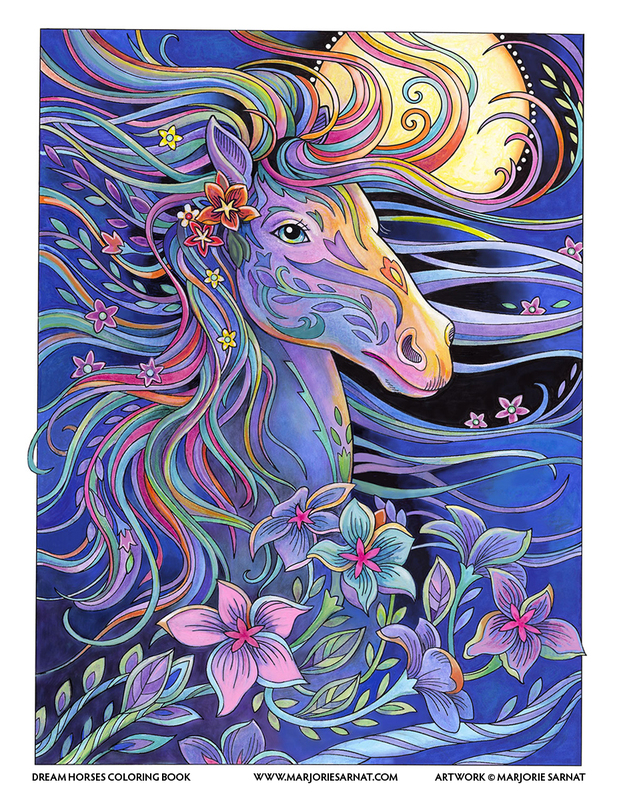 My artwork is available for licensing to quality manufacturers, including those works that were used to create the coloring books and giftware lines shown here. There are many categories available that don't conflict with existing product lines, so please, don't hesitate to inquire. Let your company benefit from my many years of experience in preparing artwork for manufacturing. My understanding of materials, my knowledge of the marketplace, plus the range of subjects for which I have done artwork, makes me one of the unique providers for the industry. If you're interested in foreign rights for my published work, or for my gift lines, please contact me regarding your needs.